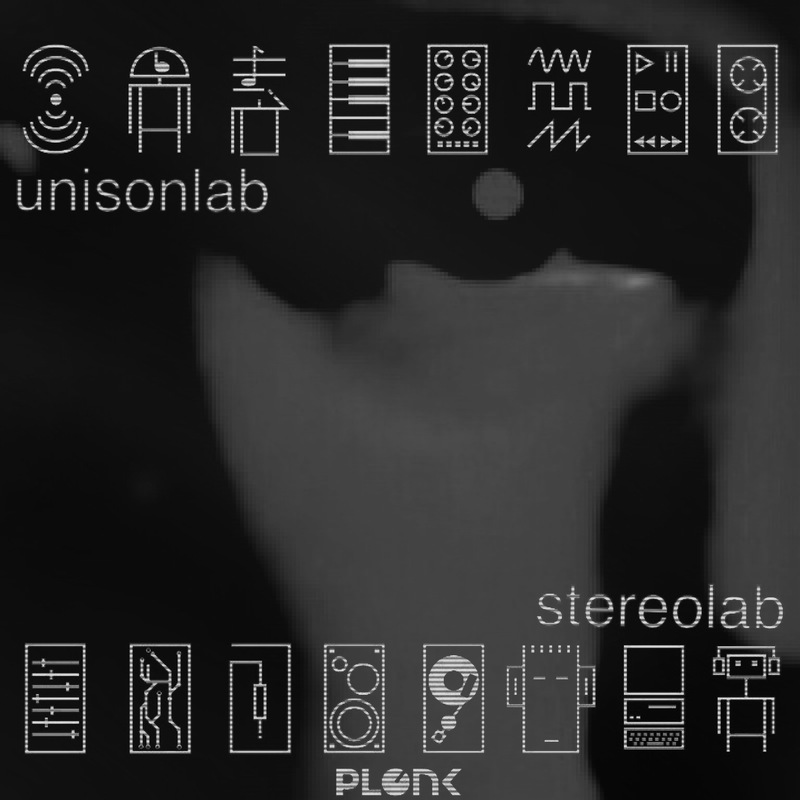 Unisonlab single: Stereolab. A slow and moody Machine Pop tune. Coupled with a great remix courtesy of Kretz.